Ranking in high tiers - General Discussion - Mobile Legends: Bang Bang - Powered by Discuz! Solo ranking is so hard and stressful. Specially this season. The matchmaking is it up to the mark. It's kinda frustating when it's only one step closer to climb Mythic in ranked. You already get 5 stars but lose 1, and then repeat. Finally last night, I reached my Mythic for the first time. Thanks to Kaja.. Consecutive wins with him. I think he's the best choice for me right now. 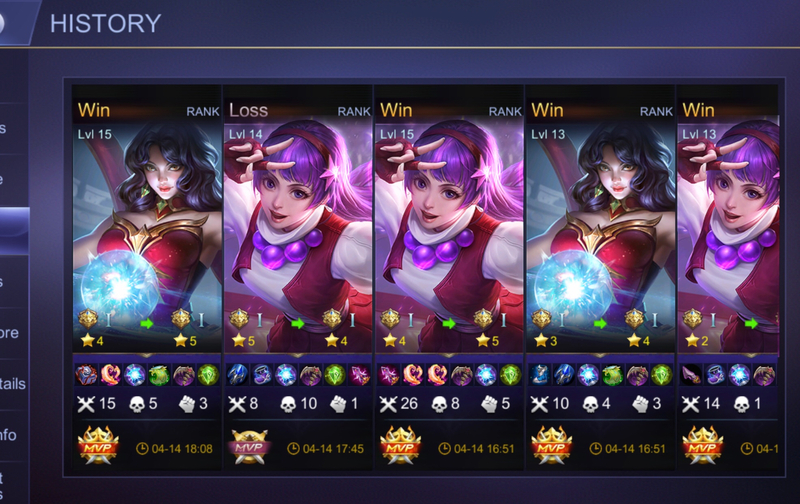 I can't use Gwen anymore in ranked, since people started to ban her, and some ppl already know how to counter it. Btw, your Gwen KDAs are insanse. Lmao, they take the game way too seriously. it's gonna consume all of their time. I am also thinking same. 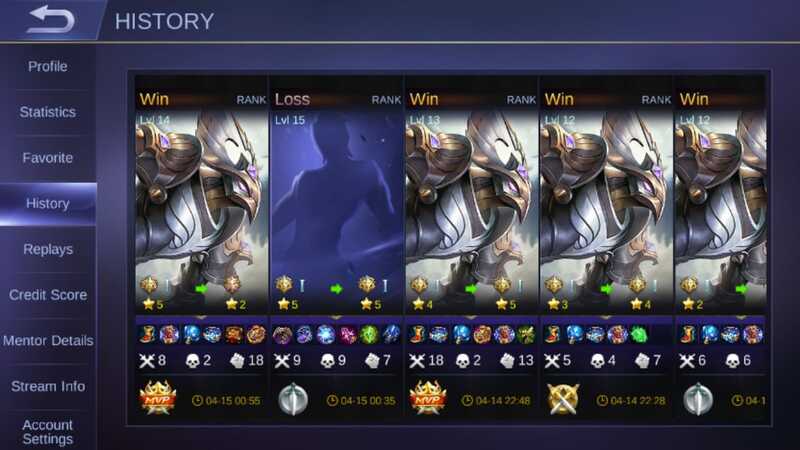 I used to reach minimum 50 star each season but this season i stuck between legend 2 and 1. I am not sure what's wrong.